“In view of the absence of any credible neutral and nonpartisan explanation for the Board’s failure to re-establish satellite offices after 2008 and 2009 … the record permits only one conclusion: partisanship motivated…,” Barker wrote. Julia Vaughn, policy director for Common Cause Indiana says the ruling was about ending voter suppression. “Having the fewest amount of satellite early voting options in the largest and most diverse county in the state, not only didn’t make sense, but it is not constitutional,” she says. The City-County Building in Downtown Indianapolis will remain the only early voting site for the May primary. There was not enough time for additional sites to be opened before the May 8 election. The Marion County Election Board could vote to open up more than two new early voting sites in 2019. In January the board voted to make Marion County’s election precincts into vote centers by 2019. 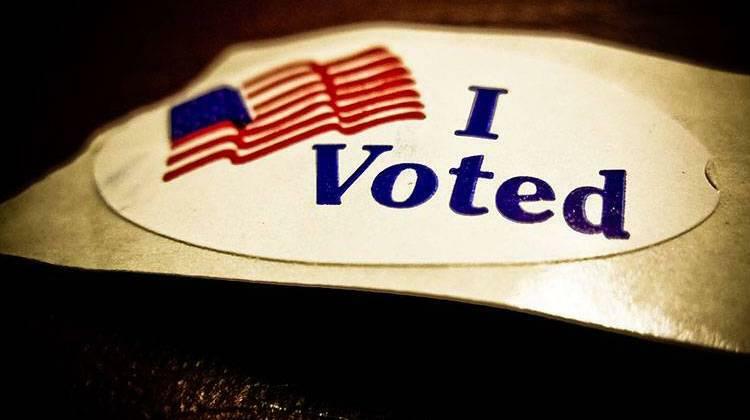 That change could lead to an increase in early voting sites.